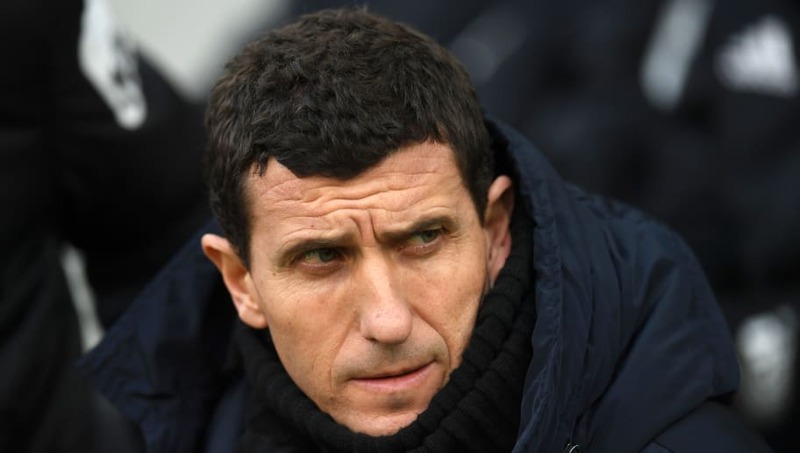 ​Watford manager Javi Gracia has expressed his disappointment at his team's offensive display after his side held on for a 0-0 draw against Brighton at the Amex Stadium. Gracia's team only had five shots against the Seagulls, with none of their efforts hitting the target, leaving Brighton goalkeeper Mathew Ryan completely untested. The Spanish manager did however praise the defensive work put in by his team, after their toothless display meant that they came under increasing pressure from the home side, especially in the second half, where ​Brighton had a handful of good chances to break the deadlock. Gracia said via the ​Brighton and Hove Independent: "In the first-half we had some moments in possession but we weren't aggressive offensively, and only with possession it wasn't enough to create chances. Brighton were thwarted on several occasions by an inspired performance from ​Hornets' goalkeeper Ben Foster, denying match winning opportunities from Jurgen Locadia, Shane Duffy and Florin Andone. Gracia therefore singled out Foster for praise, insisting that the Englishman's performance is a result of hard work and determination. "[It's] nothing different than other games. I think in the second-half when Brighton played better was the moment when he saved us but it is not a surprise. "There is no other secret than hard work every day, and mentality. His attitude everyday in training sessions means he can play a long term." Javi Gracia will hope to see a much improved performance from his team when they take on ​Everton at Vicarage Road in their next Premier League fixture next Saturday.